Defining the concept of ‘go-anywhere’ all wheel drive, the DNA linking the original Series I and the current Defender will be displayed with a special presentation and exhibit at this year’s Goodwood Revival Meeting. 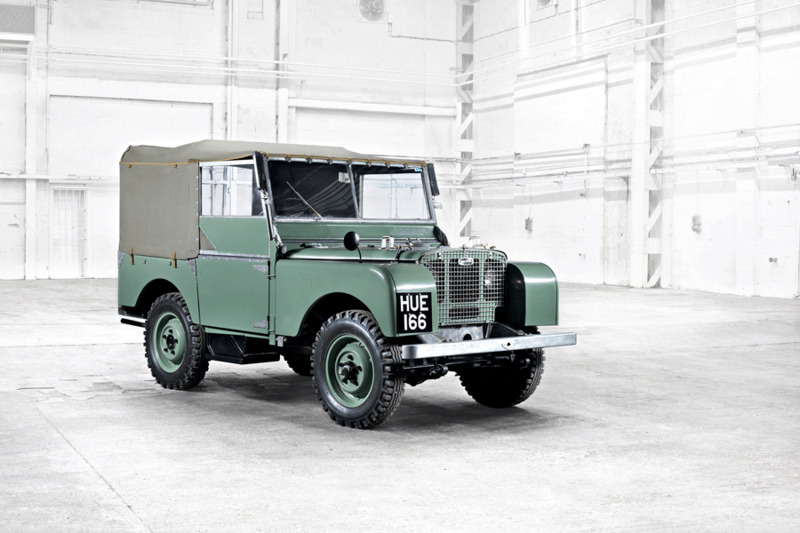 Land Rover’s stand will capture the progress of the vehicle during the last seven decades, recreating key elements from the birth of the Series I, including drawing board plans and an early pre-production chassis. Tilted at 45 degrees, a Series I will help to demonstrate the unparalleled abilities the Land Rover brought to the market in 1948 while the team handling the display will be wearing replica-engineering smocks donned by the original 1940’s production personnel. Culminating in the presentation of the latest Defender Autobiography, the Land Rover stand will demonstrate the robust qualities from the original Land Rover as well as the bespoke and contemporary design features of its modern day descendent. The Bonham’s stand will be showcasing Defender 2,000,000 – the unique Defender specially built as a tribute to Land Rover’s heritage and to mark the two millionth production line Series/Defender. 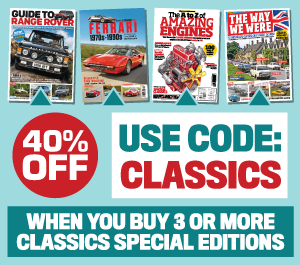 More information can be found around Defender 2,000,000 in the August 2015 issue of LRO, where Mike Goodbun even helped to assemble the vehicle in the Solihull factory. Not enough heritage for you? Land Rover will be pulling out all the stops at the LRO Show in the Peterborough showground this 19-20 September, where a massive range of vehicles old and new (not just Defenders and Series) will be on display. Tickets for Goodwood may be limited, but you can purchase tickets for the LRO show on the LROshow website.